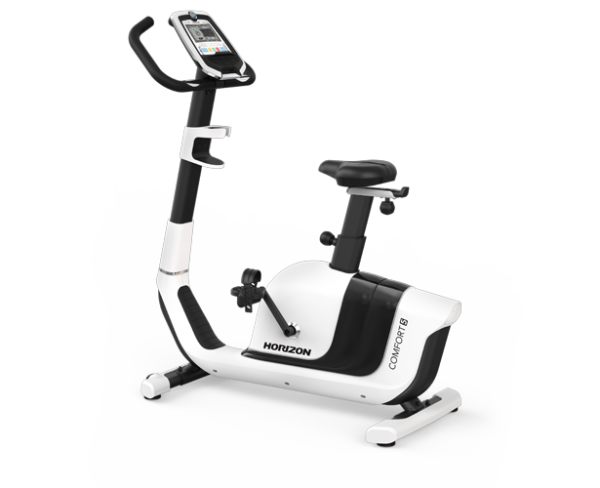 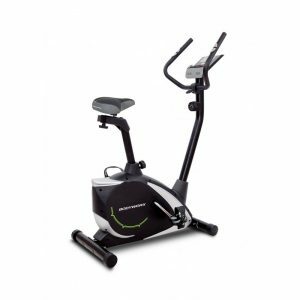 From how easy it is to get on the bike to how it adjusts to fit your body, The Horizon Comfort 5 Upright bike is packed with unique features designed to deliver the most comfortable cycling experience.This upright bike features the Cardio Compass heart rate display, a gel seat that enhances comfort and convenient storage. 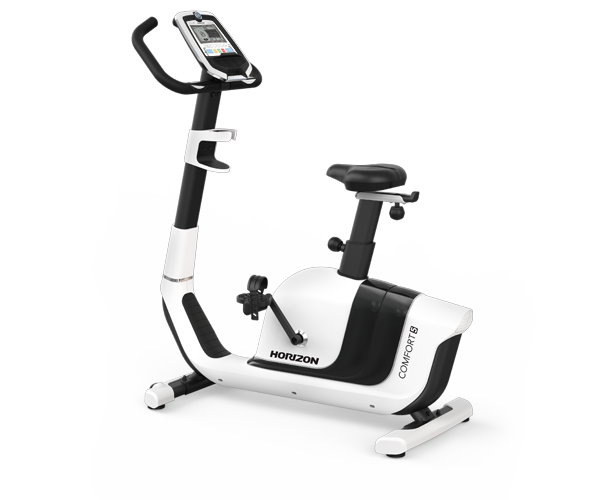 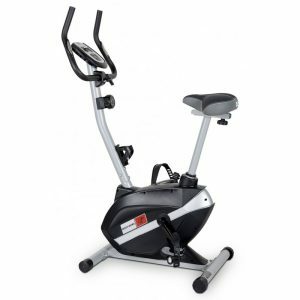 The Horizon Comfort 5 Upright Bike features a Unique Walk Through Design, 8.5kg Smooth Flywheel, Smooth Quiet Magnetic Braking System, Vertical & Horizontal Seat Adjustment with Gel Seat, 5.5″ LCD Console, 12 Programs, Polar Wireless Receiver, 16 Electronically adjustable resistance levels, 136kg Max User Weight and Ready for Passport Player Connection. 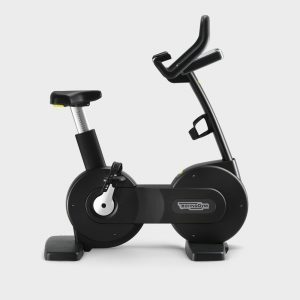 Flywheel: 8.5 kg/ 18.7 lbs. 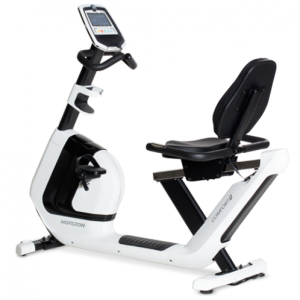 User Weight: Capacity 136 kg / 300 lbs.